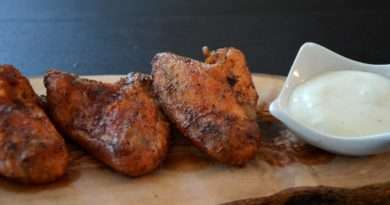 This wet rub is my all time favorite and is sure to become yours. 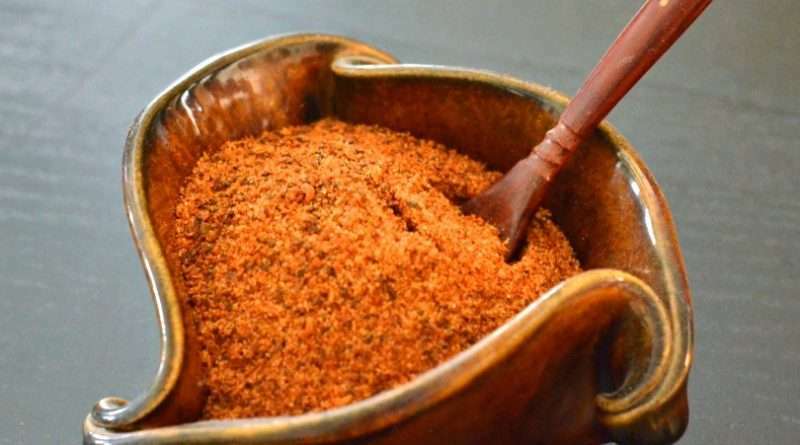 It’s great on anything from large pork roasts, to ribs, chops, and tenderloin. 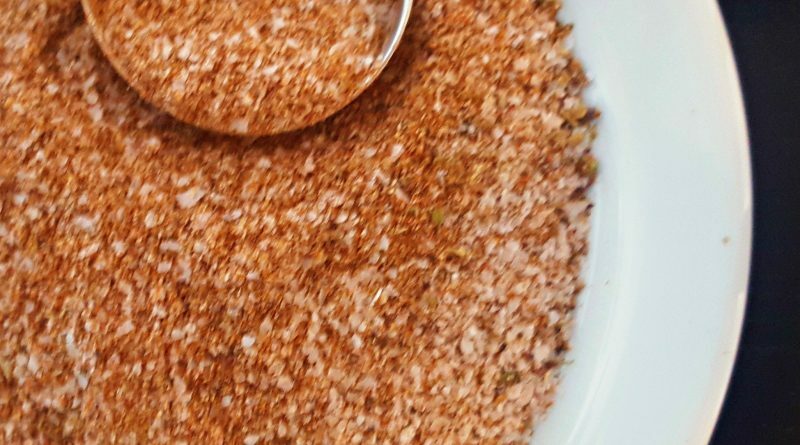 Whether you’re grilling, smoking, baking, or cooking on a stove top, this rub will do the trick. 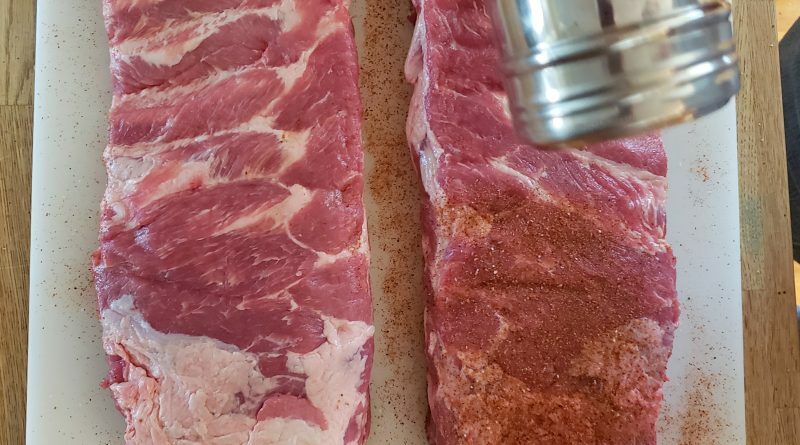 This is one of my favorite seasoning rubs for ribs and pork roasts. It has so many earthy flavors, but is tempered by a little sweet from the sugar. 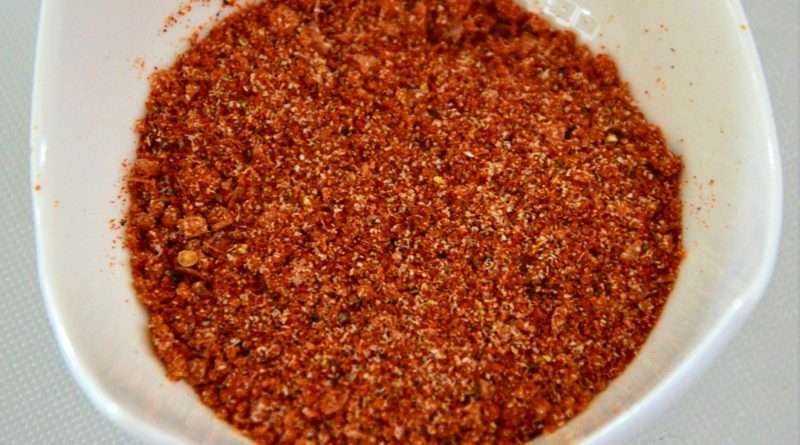 This is enough rub for a large cookout. 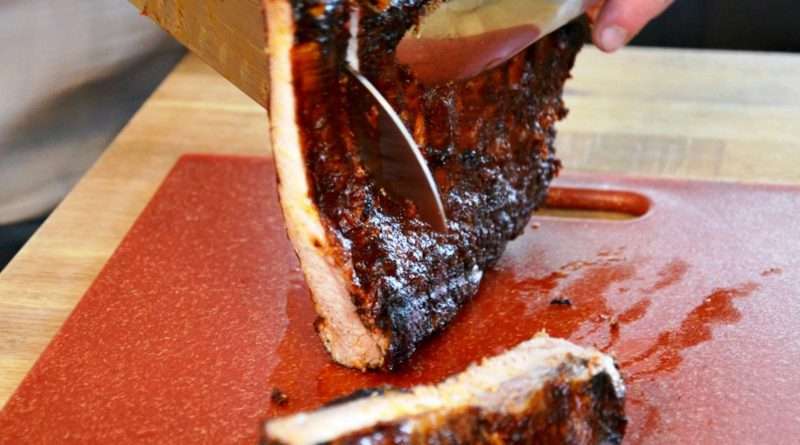 So if you have several racks or ribs or a couple pork butts to throw on the smoker, then try this one out. 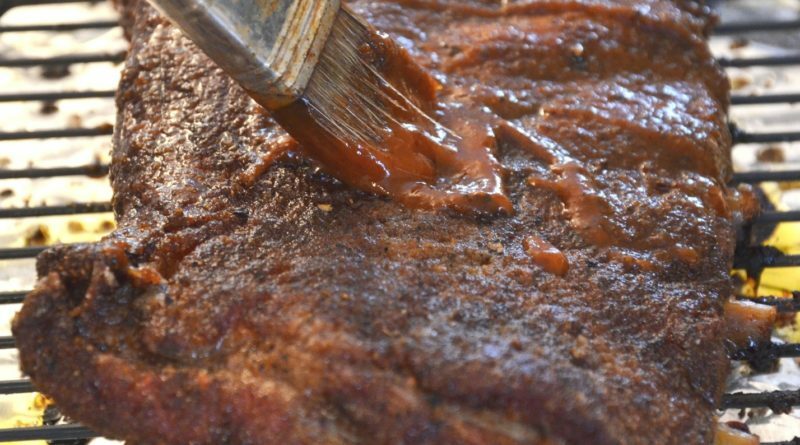 This is a fantastic silky barbecue sauce that works well on chicken and pork. 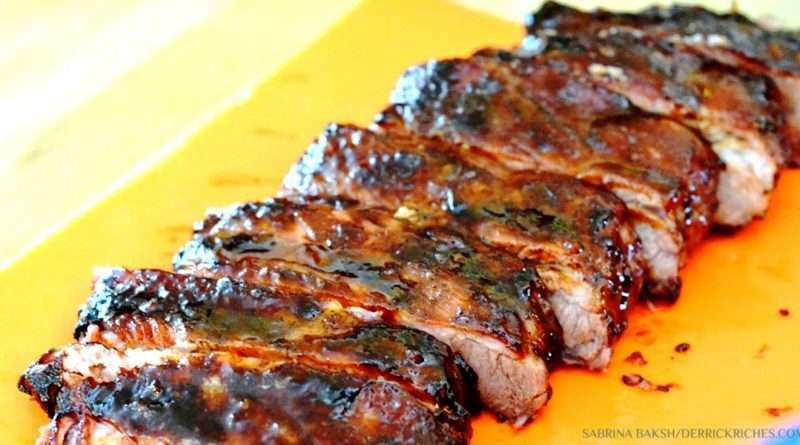 So next time you grill up a nice rack of ribs or a chicken for a cookout, consider using this flavorful sauce.